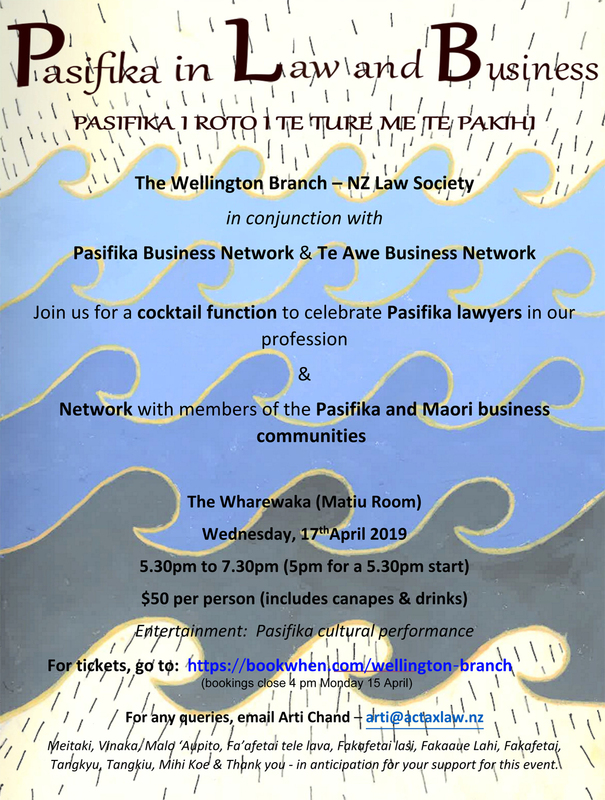 Capacity with our networking, making connections and relationships through quarterly events. Creative information, experiences and ideas. Relating to others is about interacting effectively with a diverse range of people. 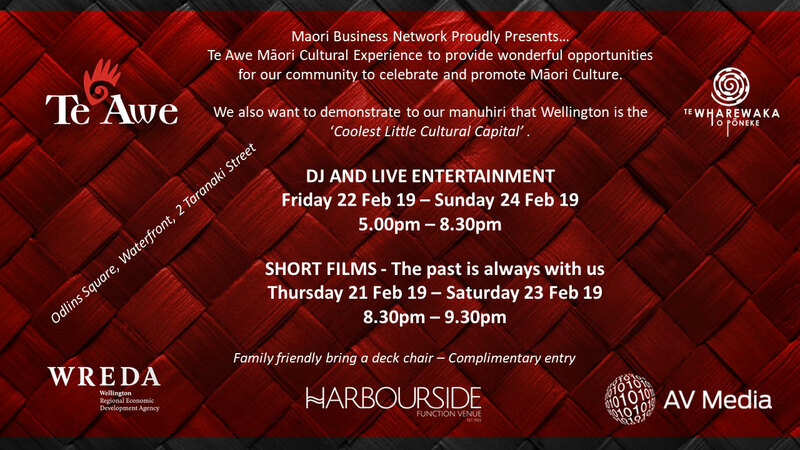 Te Awe Wellington Māori Business Network is dedicated to encouraging and promoting business enterprises in the Te Whanganui a Tara / Wellington rohe through highly effective networking hui and manaakitanga.